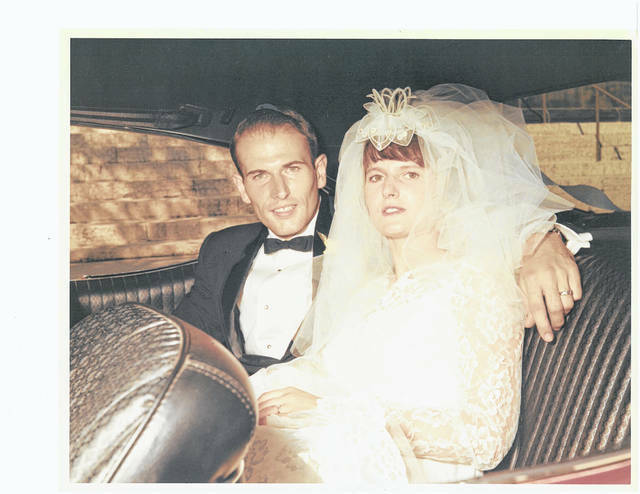 Wayne (Lanny) Moore and Joyce (Englert) Moore were married on Sept. 21, 1968, at St. Joseph’s Cathedral in Columbus by Father Durbin. Mr. Moore retired from Navistar and is currently employed by Indian Springs Golf Course. Mrs. Moore retired from Honeywell. They are the parents of Michelle (Jon) Westfall and Joe (Stephanie) Moore. They have four grandchildren. A family celebration will be held in their honor at Cecil and Lime Cafe.